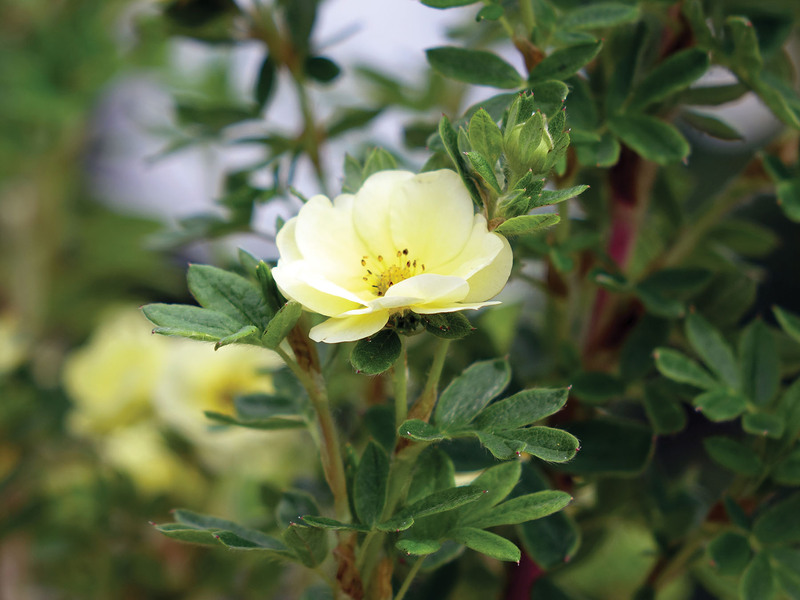 Potentilla fruticosa ‘Bailmeringue’ | J.C. Bakker & Sons Ltd.
Light yellow double flowers that might remind you of a rose. 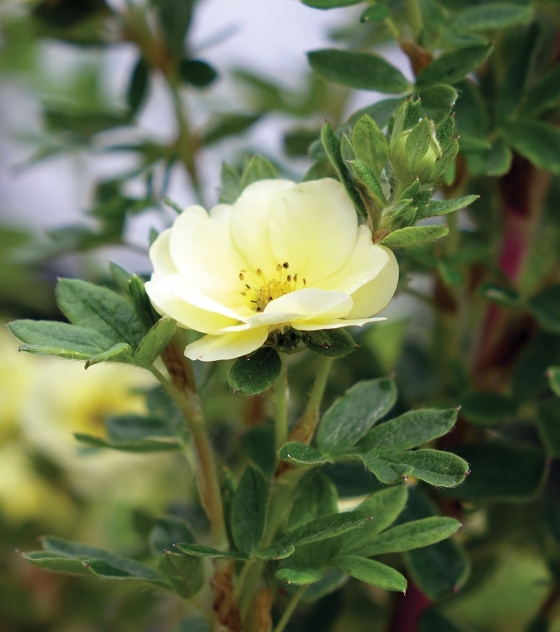 Blooms all summer on a tidy little plant that forms a round, compact ball with little pruning required. SKU: 33480302. Categories: First Editions, Shrubs. Tags: Lemon Meringue, Potentilla.